James Forman Jr. is J. Skelly Wright Professor of Law at Yale Law School. He teaches and writes in the areas of criminal procedure and criminal law policy, constitutional law, juvenile justice, and education law and policy. James Forman Jr. is J. Skelly Wright Professor of Law at Yale Law School. He attended public schools in Detroit and New York City before graduating from the Atlanta Public Schools. After attending Brown University and Yale Law School, he worked as a law clerk for Judge William Norris of the Ninth Circuit Court of Appeals and Justice Sandra Day O’Connor of the U.S. Supreme Court. After clerking, he joined the Public Defender Service in Washington, D.C., where for six years he represented both juveniles and adults charged with crimes. Forman taught at Georgetown Law from 2003 to 2011, when he joined the Yale faculty. At Yale, he teaches Constitutional Law, a seminar called Race, Class and Punishment, and a seminar called Inside Out: Issues in Criminal Justice, in which Yale law students study alongside men incarcerated in a Connecticut prison. Professor Forman teaches and writes in the areas of criminal procedure and criminal law policy, constitutional law, juvenile justice, and education law and policy. His particular interests are schools, prisons, and police, and those institutions’ race and class dimensions. Professor Forman’s first book, Locking Up Our Own: Crime and Punishment in Black America, was on many top 10 lists, including the New York Times’ 10 Best Books of 2017, and was awarded the 2018 Pulitzer Prize for General Nonfiction. J. Skelly Wright Professor of Law James Forman Jr. is interviewed about ending mass incarceration in advance of his talk on the subject. J. Skelly Wright Professor of Law James Forman, Jr. ’92 is quoted in an article about D.C. attorney general Karl Racine. James Forman Jr. ’92 is the J. Skelly Wright Professor of Law. Professor of Law James Forman, Jr. ’92 was interviewed. Professor of Law James Forman, Jr. ’92 was interviewed on the occasion of his Pulitzer Prize award. James Forman Jr. ’92 is the 2018 Pulitzer Prize winner in General Nonfiction for his book, Locking Up Our Own: Crime and Punishment in Black America. James Forman Jr. is a Professor of Law at Yale Law School. Professor of Law James Forman, Jr. '92 is interviewed. Professor of Law James Forman, Jr. '92 is quoted in an article about the declining rate of African Americans jailed in Georgia. Professor of Law James Forman Jr.'s book Locking Up Our Own was named one of the best books of the year. Professor of Law James Forman Jr.’s ’92 book Locking Up Our Own is reviewed by Judge Patti Saris. Professor of Law James Forman, Jr. ’92 is quoted in a blog post about amnesty. 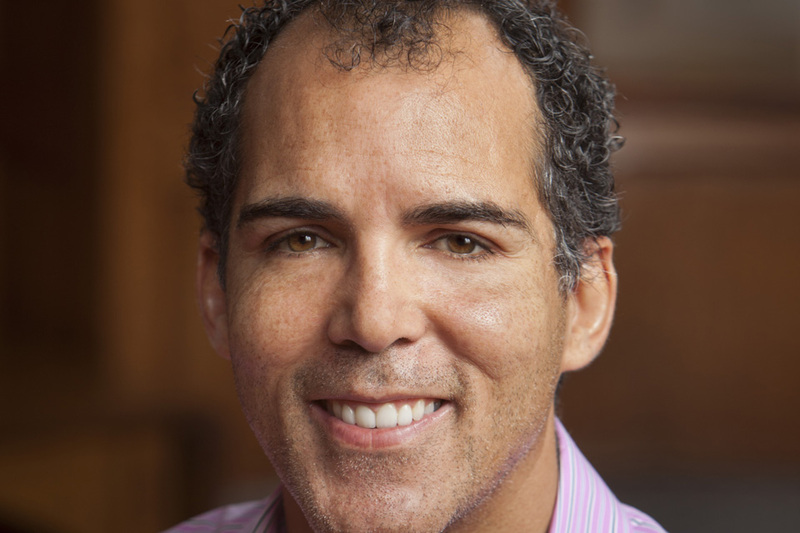 James Forman Jr. ’92 is a Professor of Law at Yale Law School. Professor of Law James Forman, Jr. ’92 was interviewed about his book, Locking Up Our Own: Crime and Punishment in Black America. Professor of Law James Forman, Jr. ’92 is interviewed about his book Locking Up Our Own. 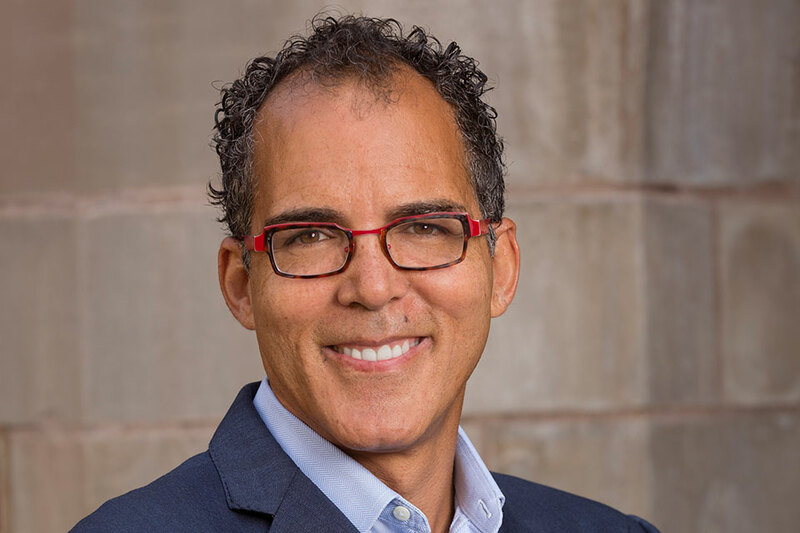 An Interview with James Forman Jr. "Locking Up Our Own"
Professor of Law James Forman, Jr. ’92 was interviewed about his book Locking Up Our Own: Crime and Punishment in Black America. Professor of Law James Forman, Jr. ’92 was a guest where he discussed his new book, Locking Up Our Own: Crime and Punishment in Black America. A book by Professor of Law James Forman Jr. ’92 is discussed in an article about views about police by black Americans. A book by Professor of Law James Forman, Jr. ’92 was reviewed. A commentary cites the new book by Professor of Law James Forman, Jr. ’92. Professor of Law James Forman, Jr. ’92 was interviewed about his new book Locking Up Our Own: Crime and Punishment in Black America. In his new book, Locking Up Our Own: Crime and Punishment in Black America, Professor James Forman Jr. ’92 explores the complex relationship between race, class, and the American criminal justice in a new and original light. Professor of Law James Forman Jr.’s ’92 book Locking Up Our Own: Crime and Punishment in Black America is reviewed. James Forman Jr. '92 is a Professor of Law at Yale Law School. Professor of Law James Forman, Jr. ’92 is quoted in a blog article about mass incarceration. Clinical Professor of Law James Forman, Jr. ’92 wrote a book review of Blood in the Water by Heather Ann Thompson. Clinical Professor of Law James Forman, Jr. ’92 is quoted in an article about violence perpetrated against inmates of American prisons. Watch Professor James Forman in this news clip. "Equal Justice For All" is the bedrock of our legal system, but Attorney James Forman Jr explains the reality is very different on MTV News. Clinical Professor of Law James Forman Jr. ’92 was a guest on CNN where he discussed the history of the Confederate Flag. In 1991, James Forman, Jr., then a YLJ editor, published a Note entitled Driving Dixie Down: Removing the Confederate Flag from Southern State Capitols. Clinical Professor of Law James Forman, Jr. ’92 is quoted in an article about the Confederate flag. Clinical Professor of Law James Forman Jr. ’92 gave a speech at Vanderbilt University to honor the life and legacy of Martin Luther King Jr.
James Forman Jr. delivered the annual Martin Luther King Jr. Day Lecture, titled "The Other America," at Vanderbilt University Medical Center on Monday, Jan. 19. 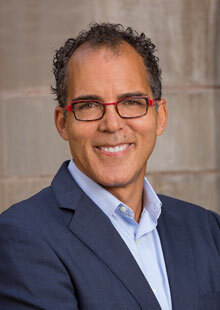 Clinical Professor of Law James Forman, Jr. ’92 is a speaker on a panel titled "Disrupting the School to Prison Pipeline," which took place at the Albert Shanker Institute on January 8, 2014.